Fundraising used to mean rummage sales and knocking on neighbors’ doors. Today, community-based programs are using crowdfunding and social media to tap into a global community of supporters. The concept of “community” is no longer restricted to a neighborhood or city, and technology is largely responsible. While online fundraisers require as much planning and work as a geographically limited campaign, as you connect to supporters, they lend a hand by sharing your web page, Facebook posts, and tweets with their own network. The result can be an exponential increase in awareness about your cause. 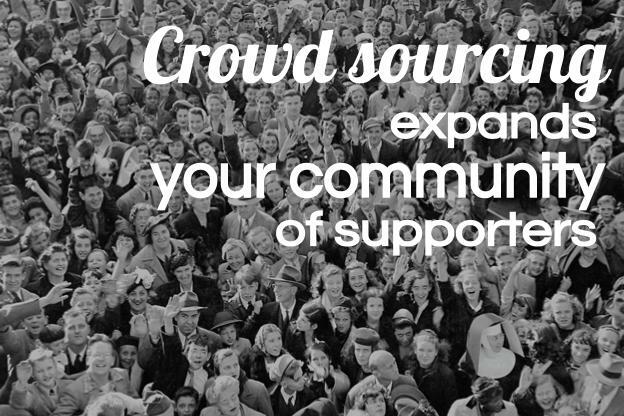 With crowdfunding, also called crowd financing, many people join together online to contribute to the same cause. On popular sites, such as Kickstarter, Indiegogo, and Crowdfunder, projects include everything from financing an independent film to helping a family install solar panels. The campaign to save an acclaimed literacy program in Columbus, Ohio shows how traditional and modern fundraising can be combined. At first, it looked as though the summer reading series at Providence Glen would have to close its doors due to a budget shortfall. Then, Praxia Partners donated half of the amount required to save the program. Praxia Partners reached out to local management and development organizations— including a faith-based nonprofit, Dayspring Christian Community Development Corporation— to launch a campaign to raise the other half. The first round raised over $1300 in about two weeks. Donations came from near and far– from Columbus to Kenya, from San Francisco to Washington, DC. The campaign’s facebook page and posts have been shared by people across the nation, and they even got tweets from the UK. On July 17, Providence Glen announced that they’re extending the fundraiser until August 7. 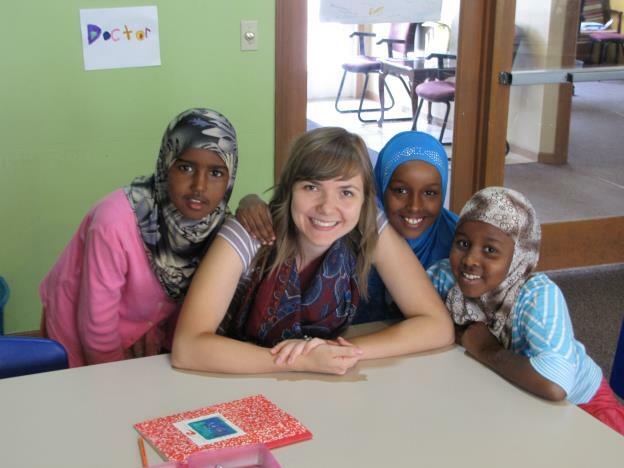 Thanks to crowd sourcing, thousands of people have been able to help students they may never even get to meet. The new frontier of fundraising is beneficial to worthy causes and donors. About a year ago, I asked myself: If I’m doing so much of my shopping online, shouldn’t I be donating online, too? Since then, I’ve supported fundraising efforts for medical expenses, all-natural meals for children, educational programs, and even CD releases—most of which I heard about through Facebook friends. Donating is invariably quick and simple (no checks or stamps required), and because I usually keep my account logged in, contributing is almost a one-click process. Plus, I’m spared from follow-up solicitations and free address labels clogging up my mailbox. As a donor, it’s pretty hard to imagine the charitable landscape without crowdfunding. What’s been your experience donating to—or running— a crowdfunding campaign? In your opinion, what are the biggest benefits and challenges of this model? This entry was posted in Bridge Program and tagged Columbus, crowd sourcing, crowdfunding, education, Innovative Finance Series, Joe Recchie, literacy, nonprofits, Ohio, social media, technology. Bookmark the permalink.